Join Anthony, Herman and Gustavo as they keep the world community informed concerning the resources and impacting issues facing veterans. 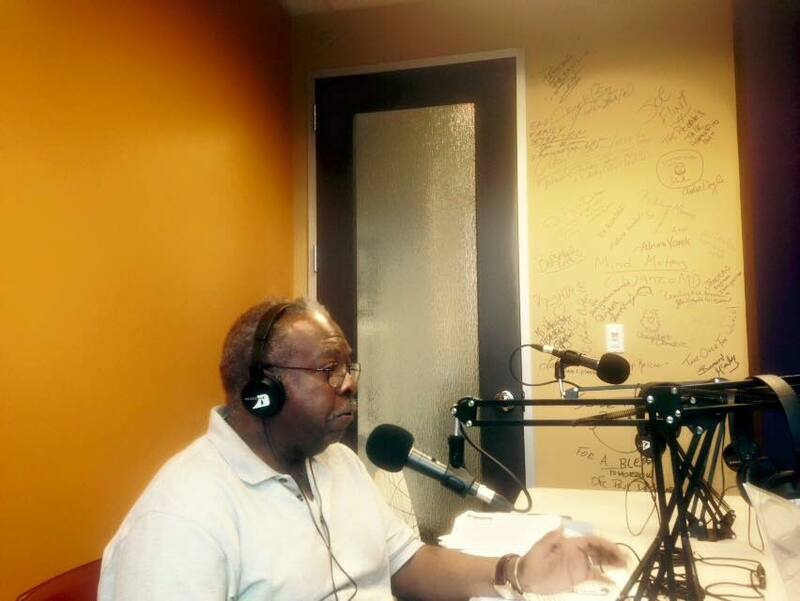 HERMAN ANDERSON is co-host of VETERANS TODAY airing on Fridays from 12pm-2pm. 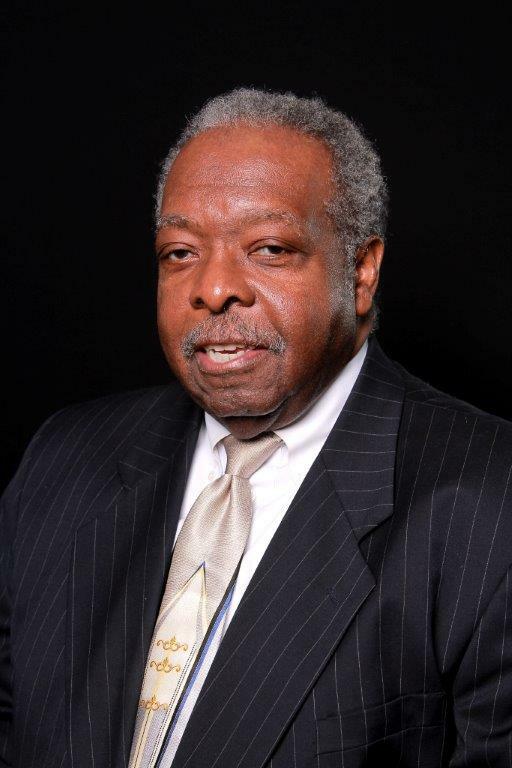 Anderson is President of Black Veterans Helping Veterans, Inc. (BVHV), a nonprofit organization volunteer organization. Anderson’s military service and contribution has been honored by the U.S. Army for his assistance in helping the fight against the war on terror. He has assisted the battalion in obtaining and directing vital information to help facilitate communications and projects within South West Asia. In addition to his military service, he has over 35 years professional experience in Program Management/Project Management, Engineering, Corporate Staff and Regulatory, Administration, and Training Development and has worked as an engineer or contractor for top companies such as Lucent, Siemens, AT&T and Bellsouth. Anderson holds a M.B.A. and undergraduate degree in Electronic Engineering Technology.